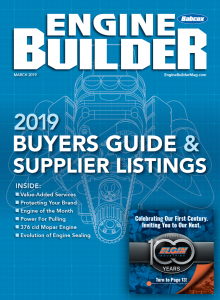 This is the seventh year for the Engine Builders of the Year Awards to be presented; since 2014 it has been sponsored by Federal-Mogul Motorparts’ Fel-Pro Performance Gaskets, Speed-Pro POWERFORGED Pistons and Sealed Power Engine Products brands. Ken and Joe McCaul accept the Race Engine Builder of the Year award. 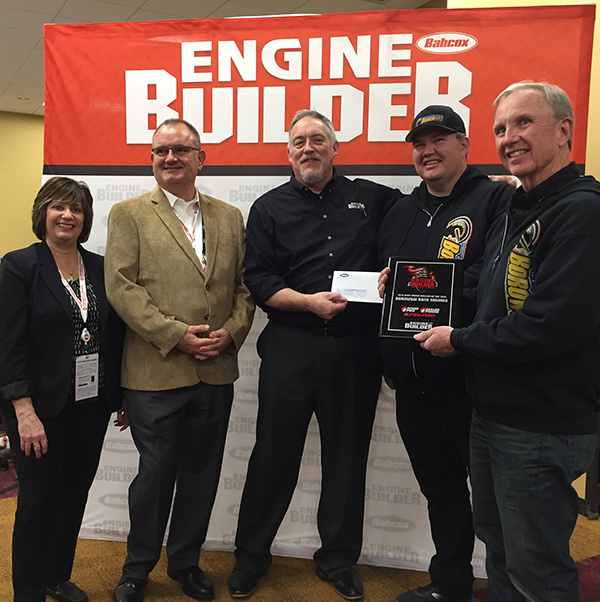 For 2018, Ken McCaul of Borowski Race Engines in Rockdale, IL was presented the award for Race Engine Builder of the Year by Engine Builder magazine publisher/editor Doug Kaufman during a special winner’s reception Wednesday, December 5 at the Rock Bottom Brewery in Downtown Indianapolis before the annual Performance Racing Industry Trade Show (PRI). Freedom Racing Engines and Fleece Performance accept the award for Diesel Engine Builder of the Year. 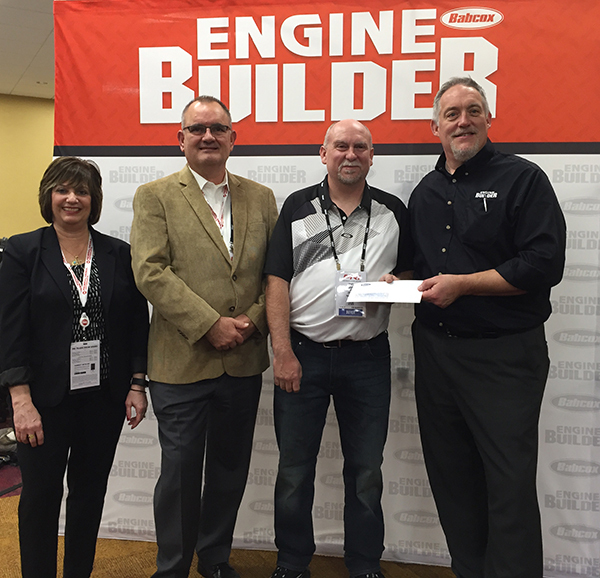 The award ceremony also saw Chase Fleece of Freedom Racing Engines and Fleece Performance in Brownsburg, IN get the award for 2018 Diesel Engine Builder of the Year, and Tony Pontillo of Don’s Auto Parts and Machine Shops in Kenosha, WI accept the award for 2018 Vintage Engine Builder of the Year. Tony Pontillo of Don’s Auto Parts accepts the award for Vintage Engine Builder of the Year. A press conference, held on Thursday, December 6 during the PRI Show, was streamed live via Facebook and Instagram. 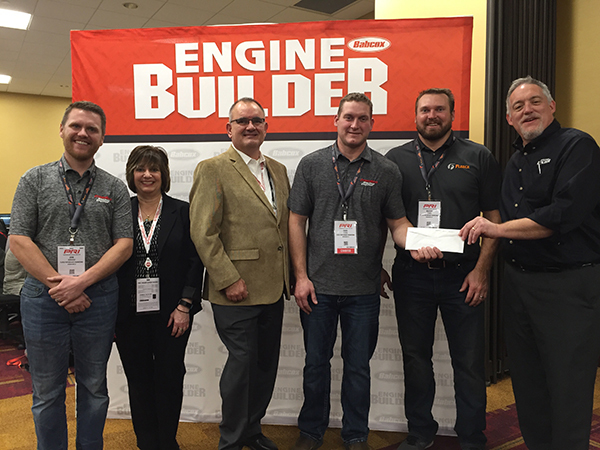 Spokespersons from Engine Builder magazine and Federal-Mogul Motorparts presented the winners with prizes and accolades. As winners, each champion received a cash prize and a recognition wall plaque, as well as a prize package from Federal-Mogul Motorparts’ sponsoring brands. 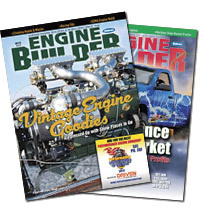 In addition, a featured article including all three winners was published in the December issue of Engine Builder. For more information, visit Borowski Race Engines, Freedom Racing Engines, Don’s Auto Parts and Machine Shop, www.EngineBuilderMag.com or www.topenginebuilders.com.